Today’s customers continually demand a better experience. Once you place the customer at the heart of your business, you need to employ processes and have technology that helps you to remain on top of any potential client issues with zero possibility of mistakes. The ApeiroDesk system supports your organization’s long-term objectives, empowering your support team get all reported incidents under control and solve them based on their priority. Customer satisfaction is the key element in driving more customers to your business. In order to have satisfied customers, you need to put in place the correct measurements to enable your team to achieve their goals. ApeiroDesk’s built-in escalation engine ensures that if an incident isn’t been processed within a certain time it will be escalated to the upper level of support. This guarantees that customer incidents are resolved within the defined timeframe, resulting in your organization having happier customers. ApeiroDesk has built-in customizable and personalized dashboards for your senior management team. It features the right tools to display a summary view of how the support department is performing in terms of serving customer needs while also allowing for more detailed analysis and reports as needed. 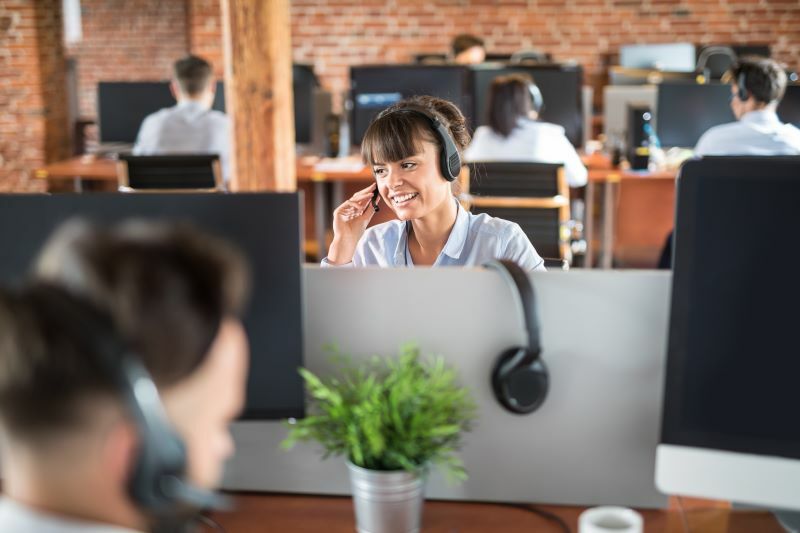 It’s very important to continually monitor how incidents flow between customers and support departments in order to identify early indications of potential problems in how customer complaints are being processed. The dashboards enable senior management personnel to act early to prevent things spiralling out of control. ApeiroDesk provides your senior management professionals with the ability to monitor how the business is doing at a specific point in a certain time, assisting with better business decisions that are based on facts and data points. With ApeiroDesk’s built-in reporting engine, you customize and personalize your reports as required. The reporting engine provides you with the information needed to make future decisions based on scientific data points. ApeiroDesk increases your team’s efficiency and productivity with a user-friendly web-based system that integrates as part of a unified ApeiroSys ERP platform, including the CRM, Finance, and Inventory modules.